Gov. 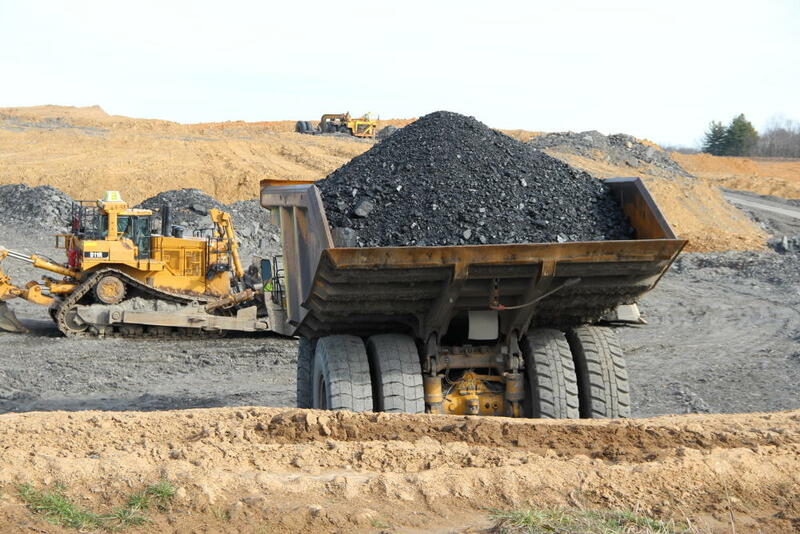 Matt Bevin and the Department for Local Government (DLG) today announced the return of more than $1.3 million to the Single County Coal Severance accounts in 27 Eastern Kentucky counties. These funds will again become available for counties to use as needed. DLG will deposit the recovered funds into the accounts of the following counties: Bell, Boyd, Breathitt, Clay, Elliott, Floyd, Harlan, Jackson, Johnson, Knott, Knox, Laurel, Lawrence, Lee, Leslie, Letcher, Magoffin, Martin, Menifee, Morgan, Owsley, Perry, Pike, Pulaski, Rockcastle, Whitley and Wolfe. In September 2015, $2 million was deducted from the accounts of 27 coal counties in Eastern Kentucky and directed toward the Kentucky Communications Network Authority (KCNA) for community broadband readiness and public computer access initiatives. KCNA was able to complete this work in a cost-effective manner for approximately $800,000. Gov. Bevin has directed KCNA to return the balance of these funds, together with certain other ancillary funds, to the 27 contributing counties. The total amount that will be returned is $1,335,329.24.